I'm really enjoying creating these little PS collages. 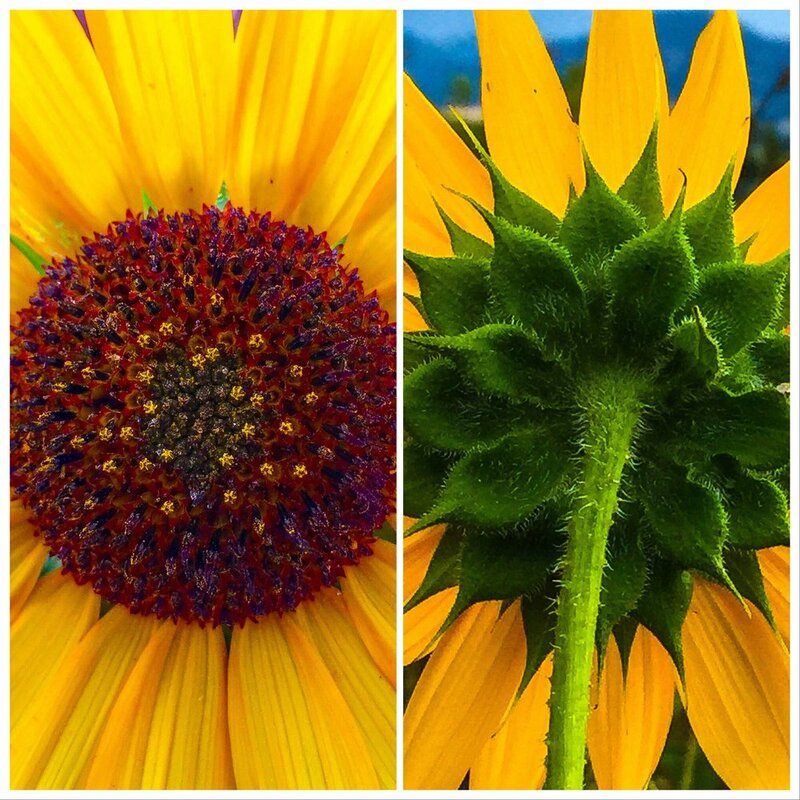 This one is two images cropped and placed side by side to reveal a kind of dance between two sunflowers. I like the pop of color in each photo and the way they compliment each other. Thanks for visiting!